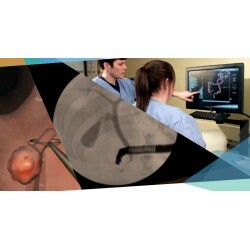 The Most Advanced Endovascular Training. 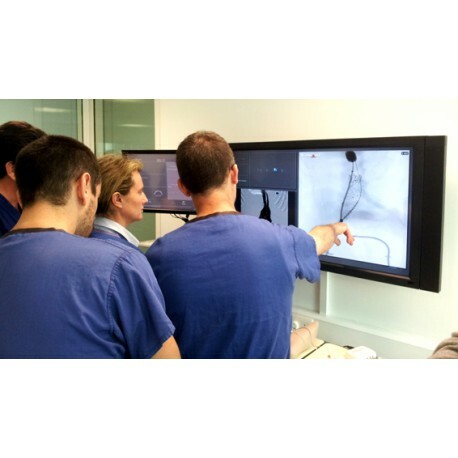 Simbionix ANGIO Mentor simulators provide hands-on practice of endovascular procedures performed under fluoroscopy in the cath lab, interventional suite or an OR, in an extensive and complete virtual reality simulated environment. 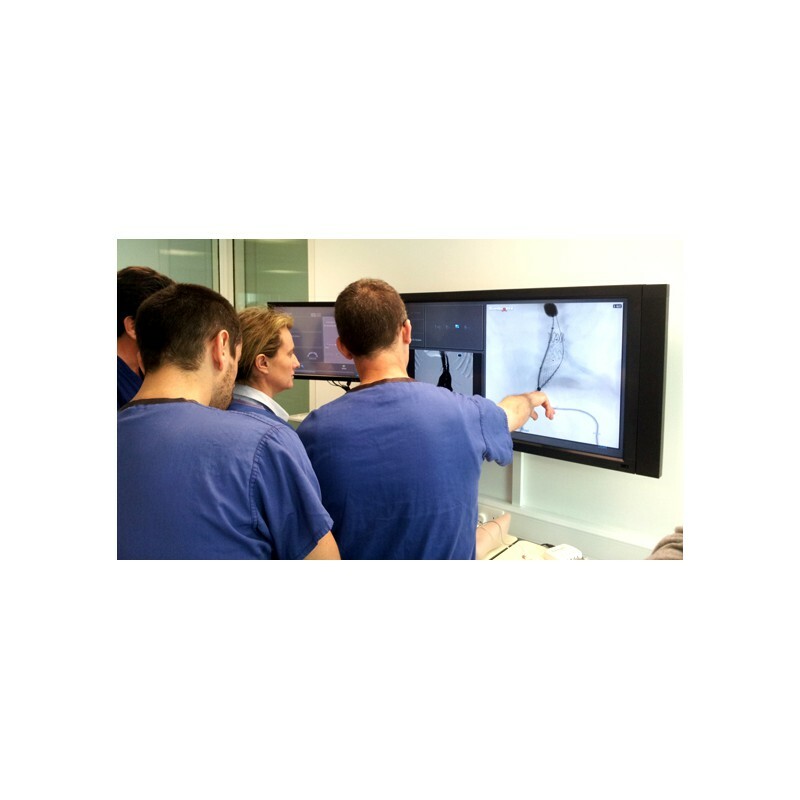 The Most Advanced Endovascular Training Simbionix ANGIO Mentor simulators provide hands-on practice of endovascular procedures performed under fluoroscopy in the cath lab, interventional suite or an OR, in an extensive and complete virtual reality simulated environment. 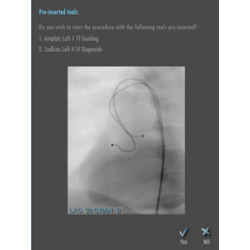 It provides a complete individual and team training solution to learners of all levels and across multiple disciplines, including Interventional Cardiology, Interventional Radiology, Vascular Surgery, Cardiothoracic Surgery, Electrophysiology, Interventional Neuroradiology, Neuro Surgery and Trauma. 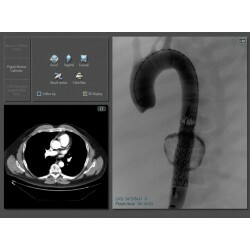 The company’s unique technology enables realistic visualization of the anatomy and instrument activity. This technology is combined with a high-end haptic system for visual and tactile feedback, which realistically mimics the look and feel of actual endovascular interventions. An ever expanding library of modules provides an up-to-date curriculum including basic and advanced cases. The system features more than 19 different endovascular procedures and over 130 patient scenarios. 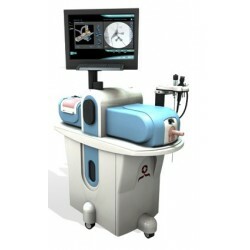 A cross-specialty solution for ultrasound training The U/S Mentor™ is a high-end medical simulator for the training of ultrasound-related examinations and interventions. 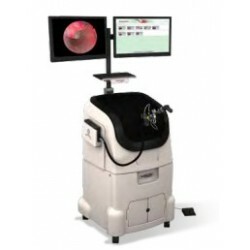 The BRONCH Mentor provides a comprehensive solution for the flexible bronchoscopy training needs of pulmonary and critical care physicians, anesthesiologists and interventional pulmonologists. The Simbionix PELVIC Mentor ™ advanced simulator allows OB/GYNs, family practice doctor, medical students, nurse practitioner, certified nurse midwife, physician’s assistant, to obtain detailed knowledge of pelvic anatomy and to acquire the comprehensive skills required to perform pelvic exams. 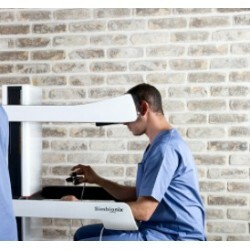 Unmatched Robotics Education from the Global Leader in Simulation The RobotiX Mentor is a comprehensive educational solution suitable for surgeons of all levels of expertise to efficiently and effectively practice the skills required to perform robotic surgery. TEVAR MODULE Allows practicing thoracic endovascular aneurysm repair (TEVAR) using a stent graft system and a stent graft balloon. The patient anatomies include different sizes and locations of aneurysms and transections. 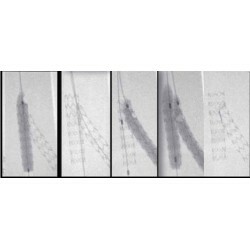 The simulated complications include endoleaks which can be resolved with balloon inflation or stent graft extensions. Coronary CTO Intervention Module Simbionix This module provides hands-on training for coronary chronic total occlusion (CTO). Coronary Bifurcation ModuleSimbionix This module provides hands-on training of advanced cardiac catheterization skills while treating coronary bifurcation lesions. 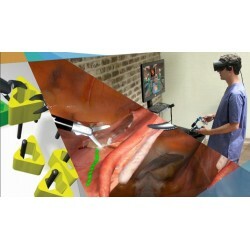 A virtual reality training simulator for minimal invasive spine surgery The SPINE Mentor offers true-to-life training of Minimally Invasive Spine Surgeries. The combination of realistic materials, physical spine model and advanced virtual reality capabilities enables to simulate a full procedure with a high accuracy and realistic sensation.